ANNUAL WPFMHG FUND-DRIVE UNDERWAY - WE NEED YOUR HELP! The annual WPFMHG fund-drive is currently underway. Donation letters should have been received by local fire departments in the past week. Your donations keep the organization going. Every contribution makes a difference and helps us continue the many services we offer. CALL TO ACTION: CALLING ALL ROOFERS! WPFMHG IS SEEKING A ROOFER TO MAKE REPAIRS TO OUR BUILDING'S ROOF. LOOKING FOR DONATED SERVICES AND MATERIALS / GREAT TAX BENEFIT! 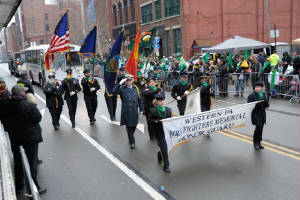 The Western Pennsylvania Firefighters Memorial Honor Guard, Inc. is a 501 c3 non-profit organization that has a mission to support the fire departments and families of fallen firefighters, while educating the public of the dangers of fire. The W.P.F.M.H.G. was founded in 1995 by Commander Martin J. Kauer. The Honor Guard's main duty is firefighter and emergency service personnel funerals, but that isn't all that we take part in. Our organization also provides other assistance to the fire departments and municipalities in the nine counties that make up our Western Pennsylvania. Through our Division of Fire Prevention we offer our state-of-the-art Mobile Safety Training Unit to the regions fire departments, municipalities and community groups upon request. 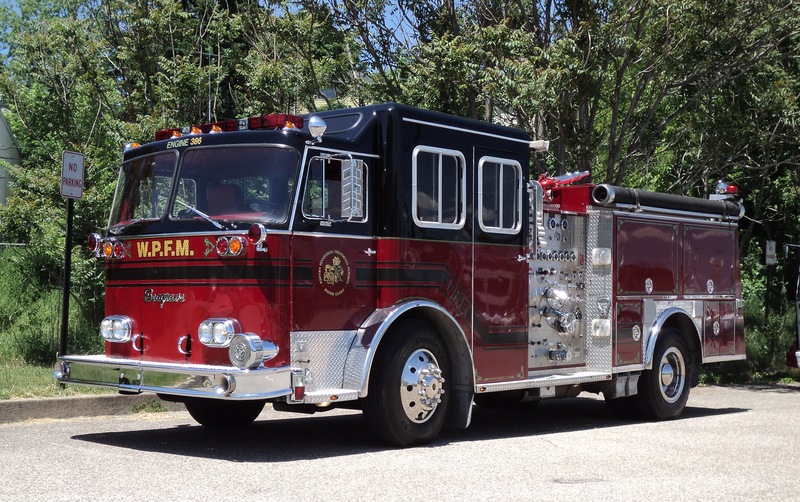 A pivotal sector of our organization is the Division of Emergency Services that provides a loaner fire engine to requesting organizations, a Rehab / Mobile Command Unit and our Traffic Unit. Another aspect of the W.P.F.M. Honor Guard is our Pipes & Drums Band. The WPFMHG P&D, under the musical direction of Pipe Major Nichole Kauer incorporate the fire service's Scottish and Irish heritage into the 21st century. The Western Pennsylvania Firefighters Memorial Honor Guard is available for your memorial services, funerals, parades and other events. If interested please contact Commander Kauer, at 412-279-1641.